Islay Scotch Whisky is a unique form of Whisky which we sampled recently, and the results were sensational. 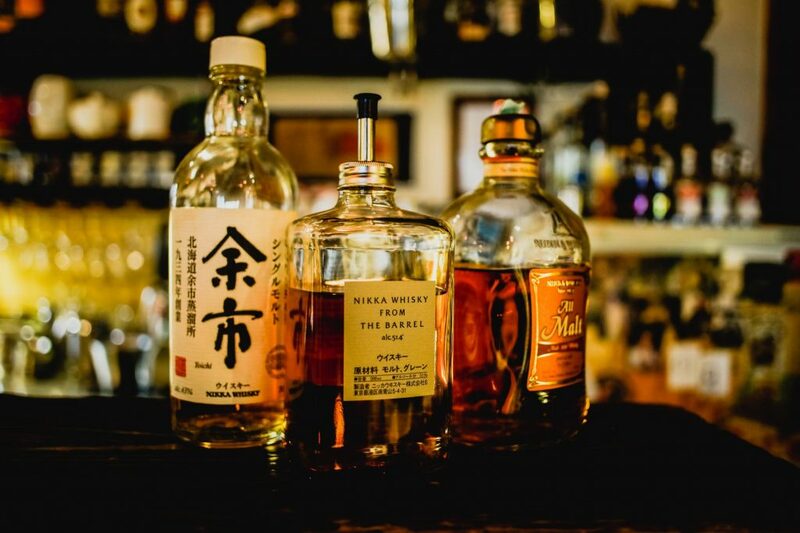 Whisky is quite possibly one of the most interesting and unique drinks that can accompany food or be enjoyed on its own. Having never had Whisky before some of our team had a bit of shock from the power of the drink , all be it a pleasant one. Scotland is known for its barren weather and beautiful landscapes and it would seem now also its memorable cuisine and beverages. What Is Islay Scotch Whisky? Islay Scotch Whisky is a form of whisky which is distilled on the island of Islay. Because the whisky is made here it has a distinct taste which differs from other types of whisky. The flavours that can be found in Islay Scotch whisky include peat , smoke, seaweed and salt. These unique flavors stem from the environment Islay is surrounded by. In order for any Whisky to acquire the name of a scotch whisky it must be produced in Scotland and aged for at least three years before it can be sold as a scotch. It seems like only yesterday when going into a bar and ordering a whisky would be considered unusual for someone in their mid 20s. However times have changed and whisky is appealing to a much wider and more international market. As whisky has expanded so to have the producers. Whisky is now produced in a number of countries across the world including Japan , Czech republic , Canada, USA and India. Each of these countries all have unique weather and climate attributes that can have an impact on taste and production of the whisky. 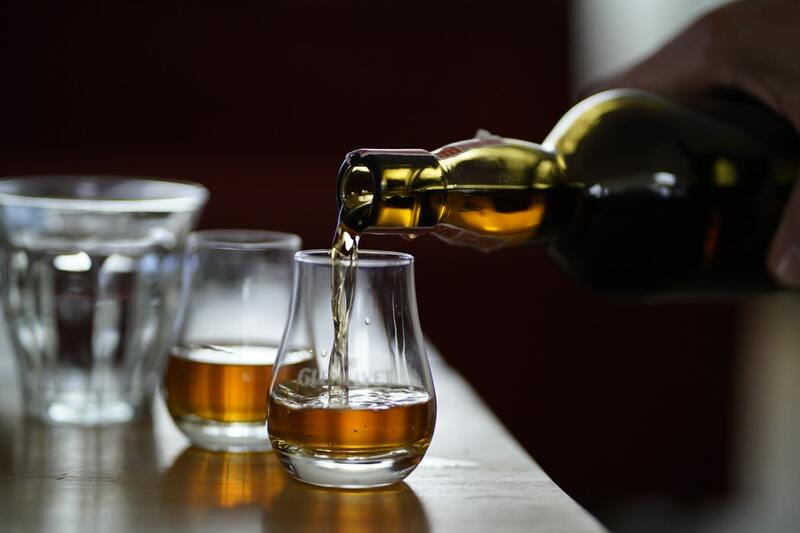 Overall it can be concluded that whisky has become a much more popular drink over the last century and is enjoying a resurgence in popularity. This is partly to do with exports and advertisements and also the appeal of the process behind the drink. Many other alcoholic beverages don’t go through such a rigorous process and are often mass produced taking away from the uniqueness and perceived value of the product.